To reside in Mumbai and getting habituated is easy but in Navi Mumbai you will perfectly get the feeling of your nativity. 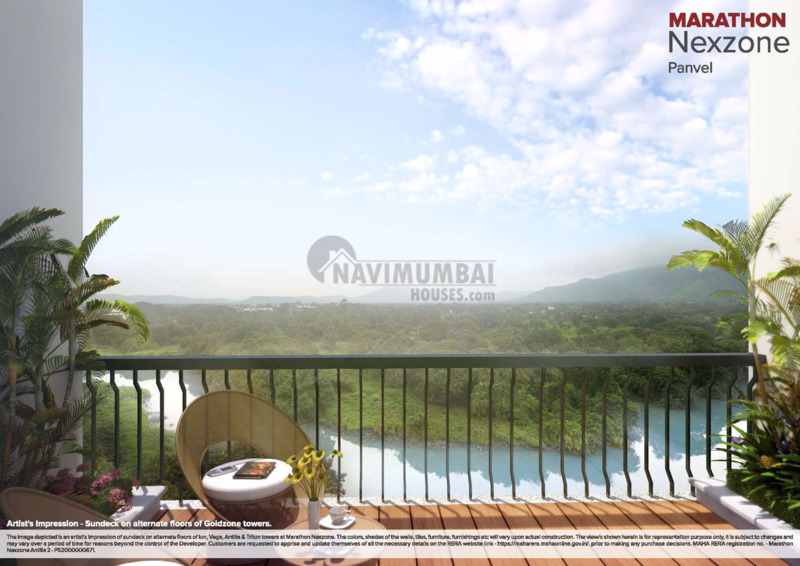 So Navi Mumbai Houses presents a G+33 Residential Tower, Marathon Nexzone-Zodiac 1 & 2 a great living experiences and makes you enjoy a real native life. 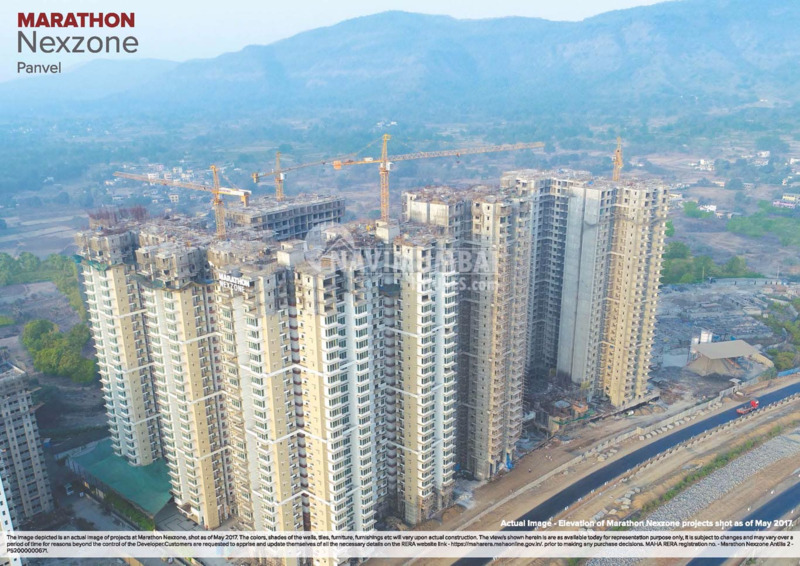 It offers spacious and skillfully designed 2BHK apartments with all the amenities to facilitate the needs of the residents as it is located in Panvel,Navi Mumbai. Zodiac 1 will be completed in 2018 and Zodiac 2 will be completed in 2019. An excellent Outlook of Amenities and Modern Facilities with a pollution free atmosphere and a thoughtful project with lavish options of 2BHK flats would be completely an admirable built up house for you. It’s all here that offers you every aspect which you need in your life. 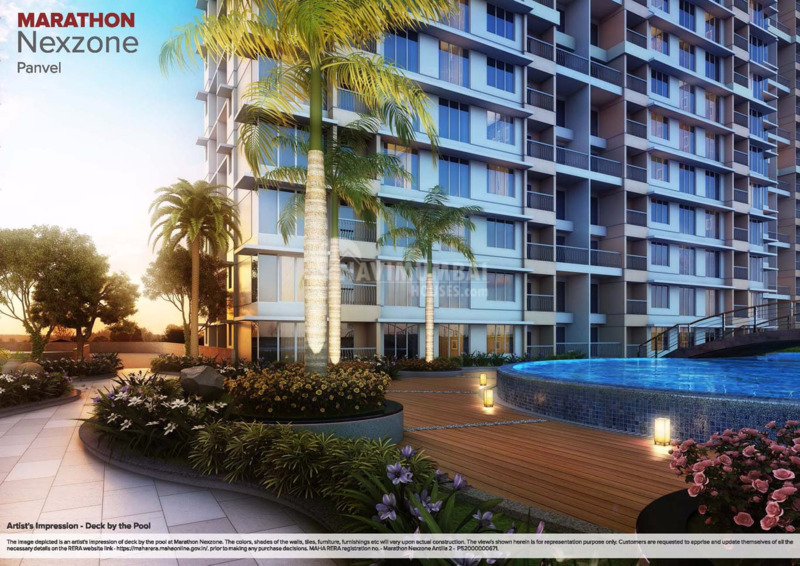 Be the one who enjoys all the happiness and joyous moments of life at Marathon Nexzone.A thoughtful project with lavish choices of flats would be completely an admirable built up house for you. So don’t lose out this wonderful opportunity to build up your dream house and grab your deluxe home. Navi Mumbai Houses will make you reach home of dreams and it gives you a feeling of absolute comfort and confidence.Navi Mumbai Houses the very well known Real estate Agency will serve the best Quality & timely delivers are the promises that we keep with our customers.